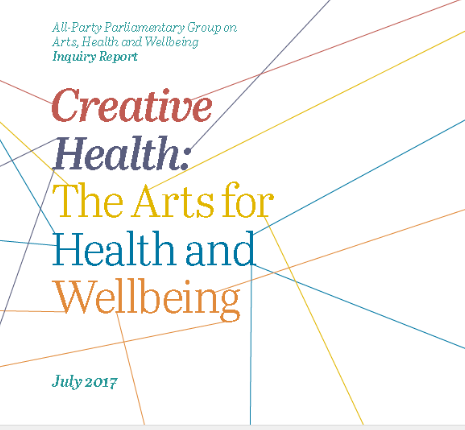 The All-Party Parliamentary Group on Arts, Health and Wellbeing (APPGAHW) was formed in 2014. 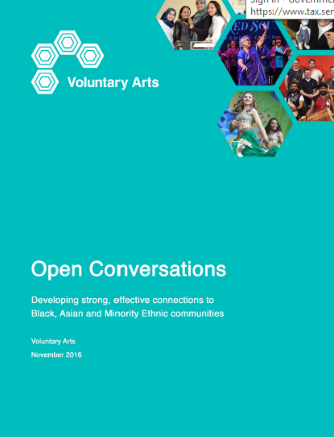 Our aim is to improve wareness of the benefits that the arts can bring to health and wellbeing, and to stimulate progress towards making these benefits a reality all across the country. 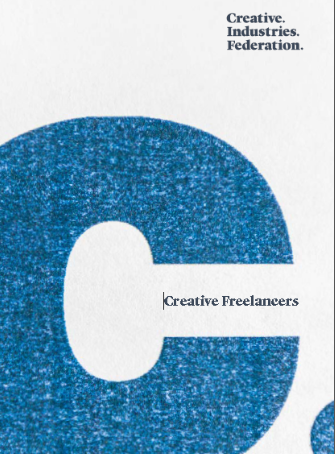 Creative Freelancers, draws on evidence from 700 freelancers and around 50 organisations that use them to demonstrate who these workers are and what they do for the fastest growing sector of the British economy. 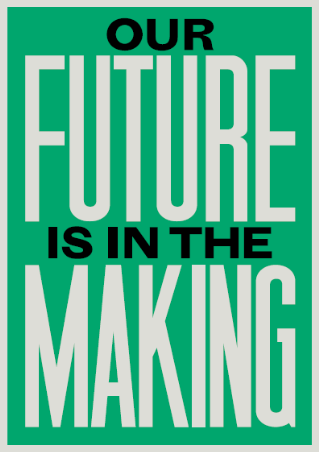 An education manifesto for craft and making. Britain has a rich and varied cultural offering: it is known internationally for outstanding arts and heritage attractions, from world class museums, galleries and theatres, to heritage sites and attractions which are the focal point of local communities. Our national treasures range from old masters and West End shows, to contemporary dance and cutting-edge festivals. 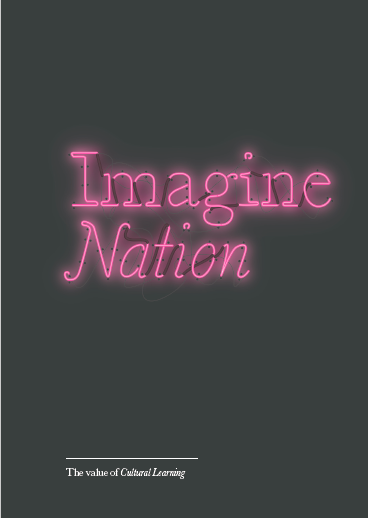 In the last Parliament, our predecessors considered the work of the Arts Council England, and concluded that there had been an arts funding imbalance in favour of London at the expense of tax payers and lottery players in other parts of the country. 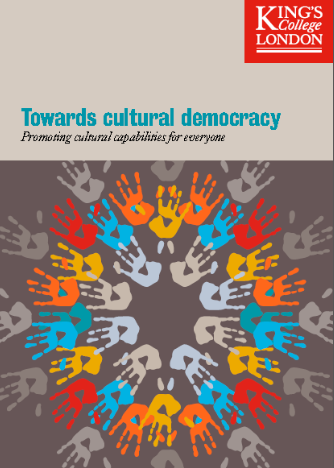 We wanted to follow up on this inquiry to examine how the culture sector throughout the country is coping with the current difficult economic situation. Through this annual award, we recognise those local authorities who invest the most in the joy, excitement and life-enriching quality of the arts. 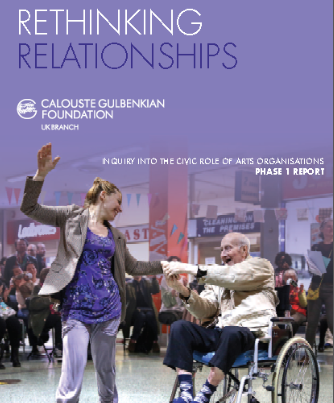 Councils have been the unsung heroes of arts funding for decades. 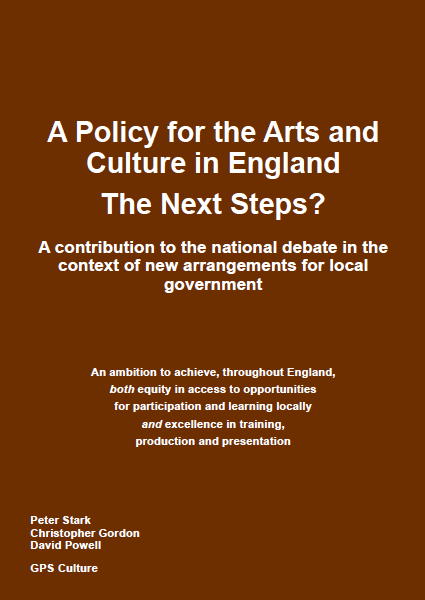 Town Halls across the nation are under unprecedented pressure to reduce budgets and deal with increased demands in areas such as social care, but even so our analysis shows the arts have been cut disproportionately in the last five years compared to council services overall (despite the fact that investment in the arts accounts on average for less than ½p in every £1 spent by local authorities in England). 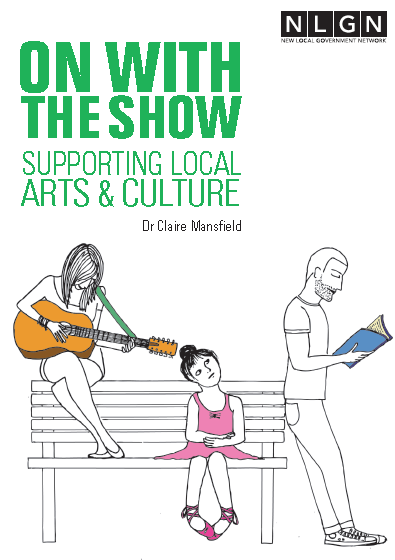 A resource by the New Local Government Network about Local Authorities supporting local art and culture. GPS Culture – The Next Steps? 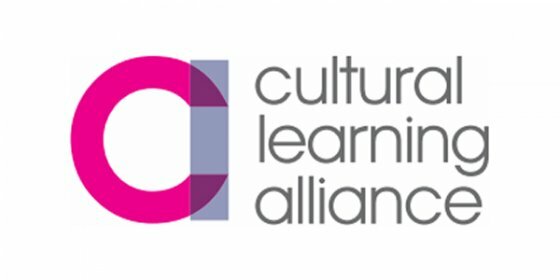 An ambition to achieve, throughout England, both equity in access to opportunities for participation and learning locally and excellence in training, production and presentation. Local Government and Culture working together.